The Rashba - a collection of all the pertinent commentaries of the Rashba (compiled from the various works of the Rashba, his responsa, his commentary on Shas, his commentary on the Aggadita, etc.). 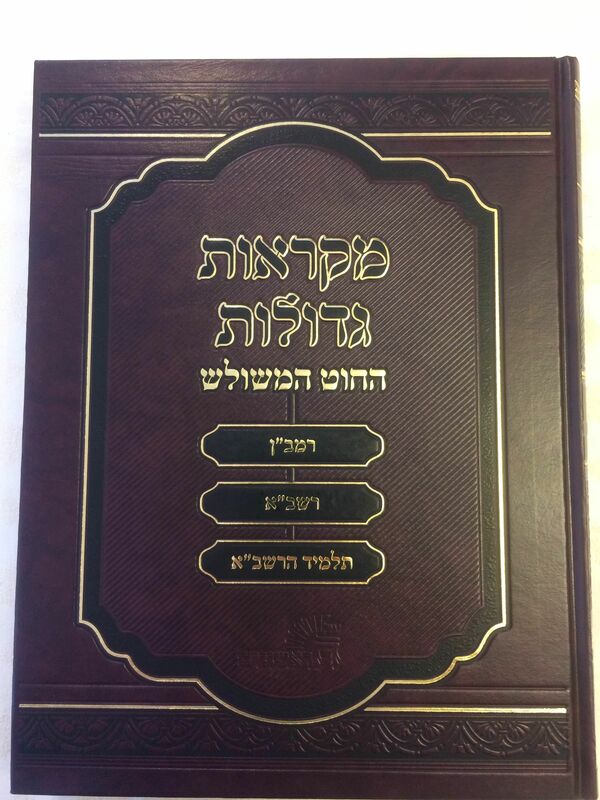 The explanation of HaRav Yitzchak ben Rav Yosef on sefer Shemos. A contemporary and close associate of the Rashba. 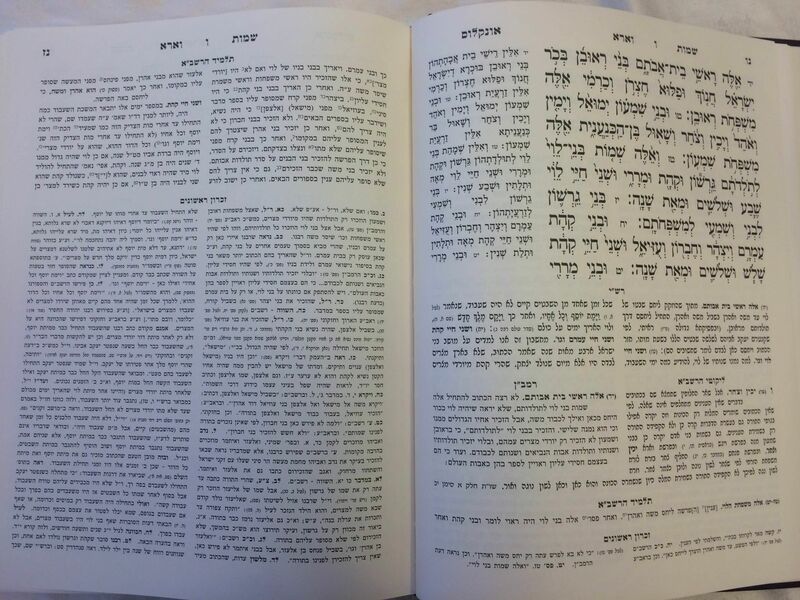 Being published for the first time, copied from manuscript by Rabbi Zecharia Holzer. Brilliantly annotated and elucidated by RabbiDovid Holzer and Rabbi Zecharia Holzer. 472 pages. Hard-cover. All Hebrew.